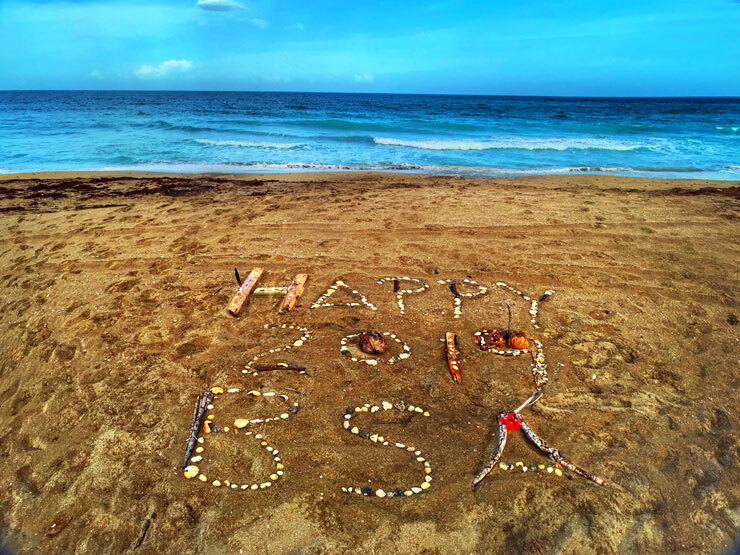 Happy New Year 2019 From BSA! You did it! 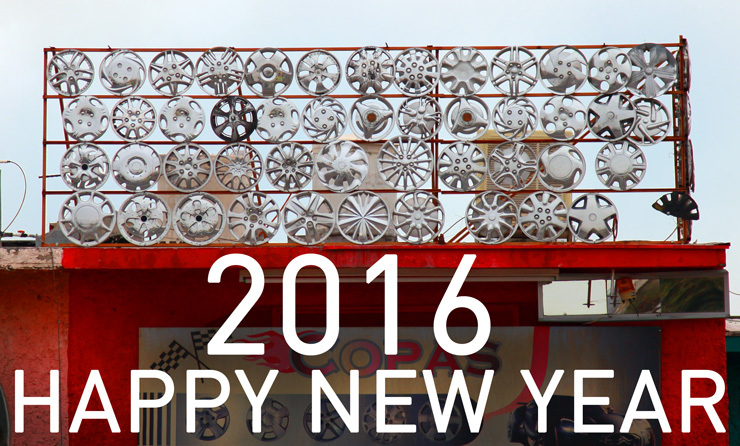 You made it through to another year and we are very happy to be here with you. Our best wishes to you and your family and friends and dog and pet hamster and homies. Tell somebody you love them. Happy New Year 2019 with Love from your friends at BSA.